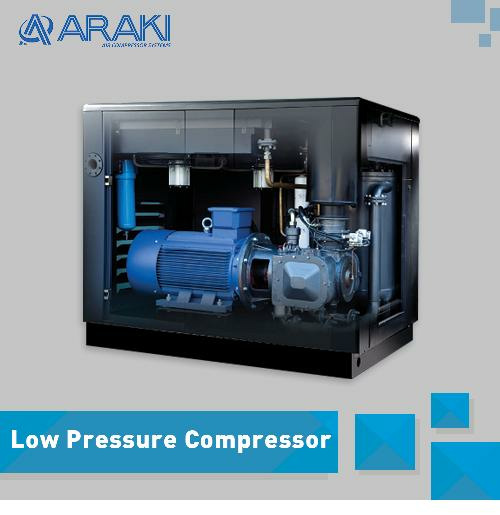 Jual High Pressure Compressor - Working Principle : Computer-controlled air supply system monitor operation status of blowing machine and demand for high-pressure air, when air demand a large amount of air, the air supply system will supply the air by maiing judgment. 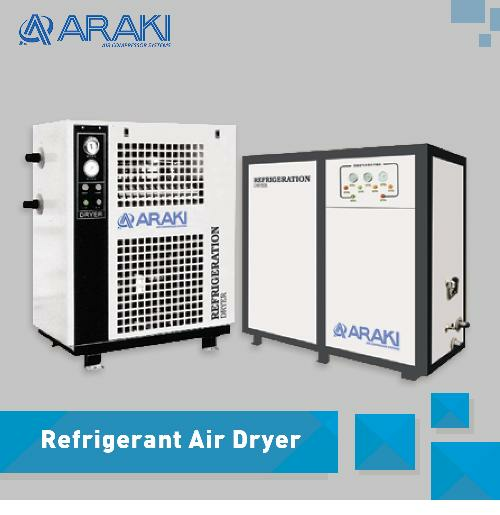 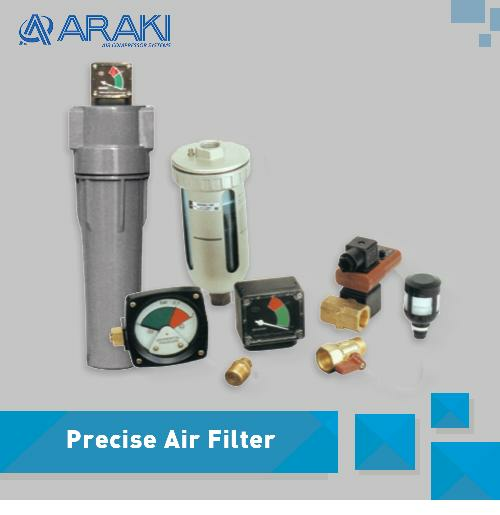 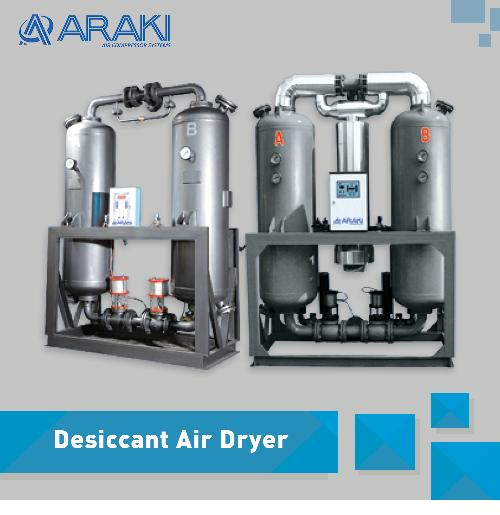 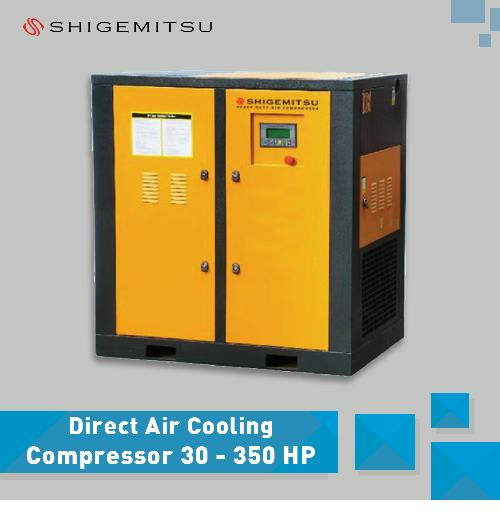 Computer control ensures that air demand of blowing machine is highly consistent with air supplied by the air system and electricity can be saved to the greetest extent, and production cost can be reduced to the greatest extent. 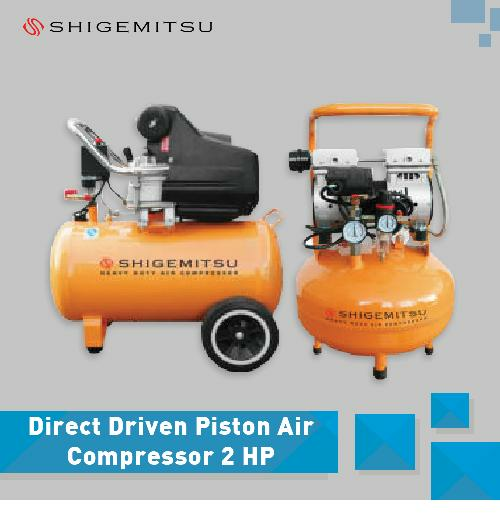 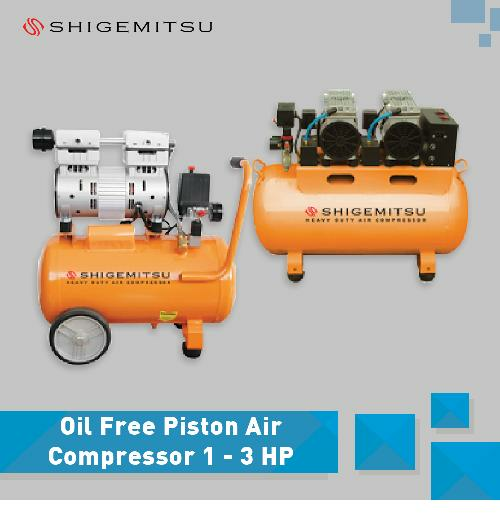 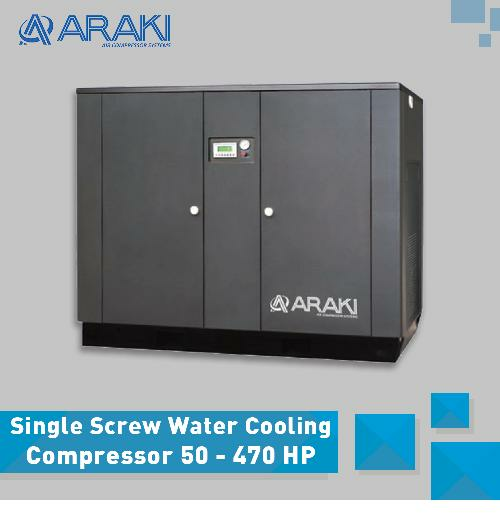 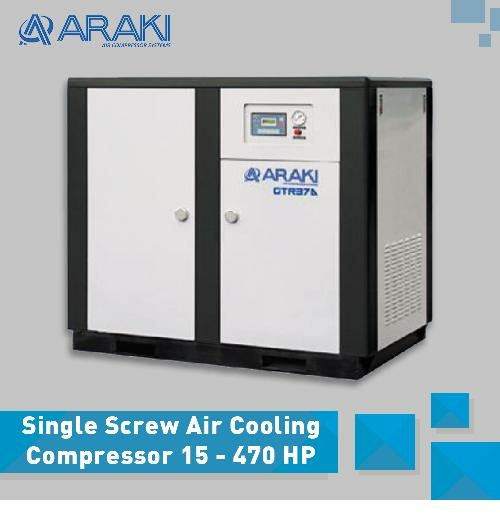 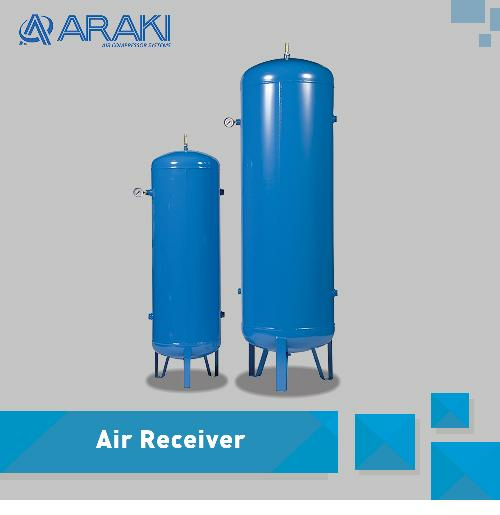 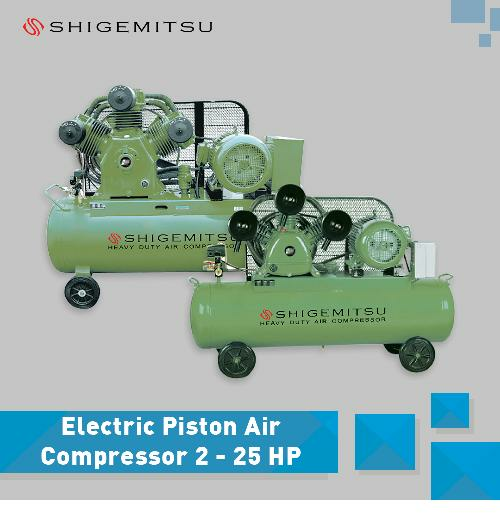 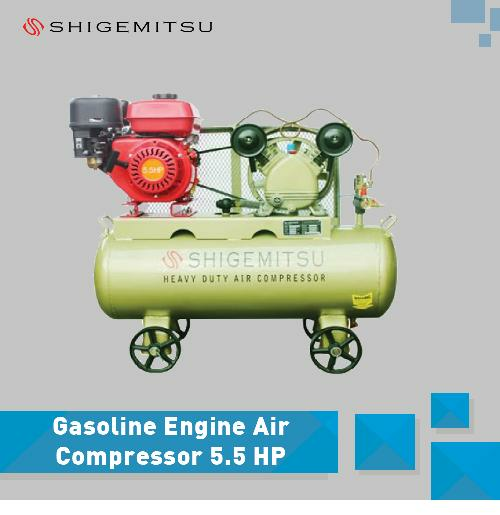 Use log-speed, heavy-load and full-bearing air compressor, the design of air compressor is most conservative in order to minimize failure rate, "lower-side air intake noise reduction system" features lower noise and suction temperature. 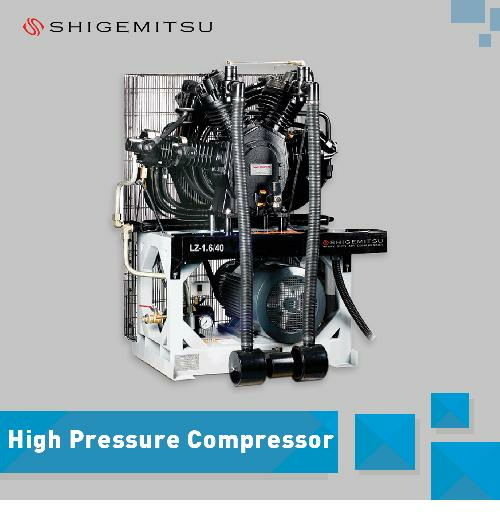 Many years technical experience, exquiste design, give full consideration to operation. 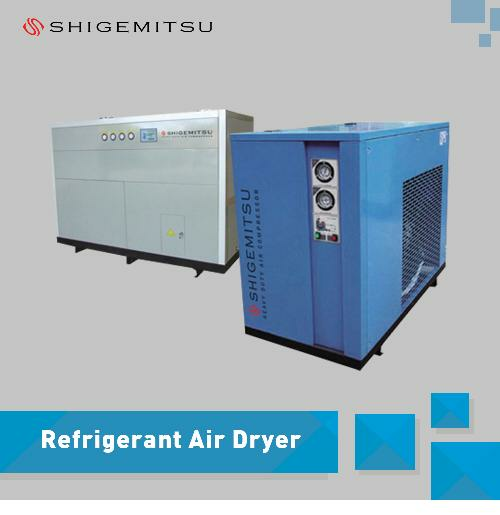 maintenance and repair of the air supply system. 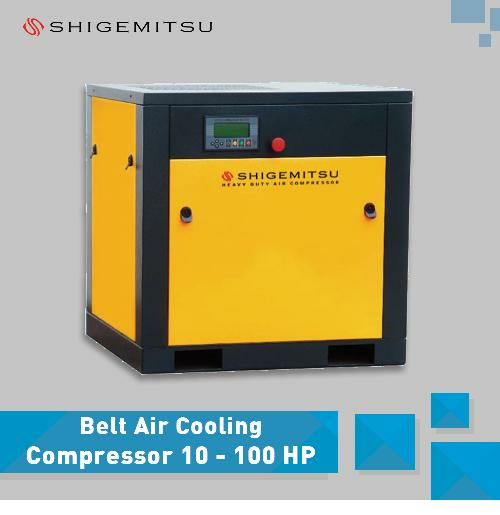 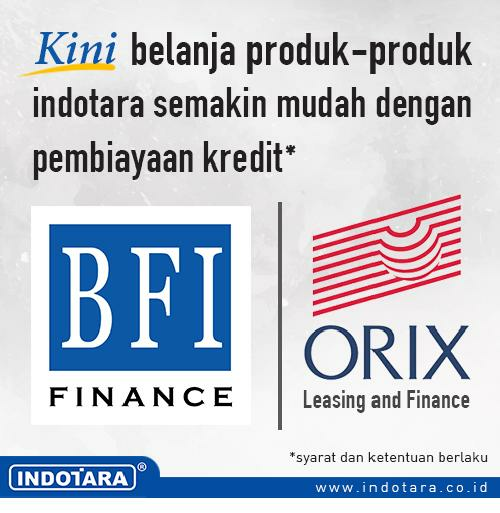 Heavy duty, long working life & low noise main bearing. 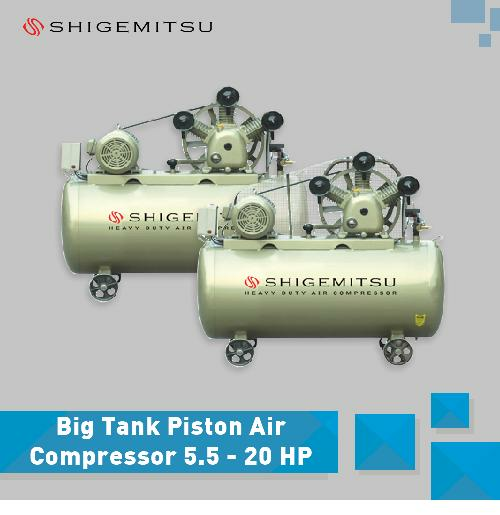 Monomer cast chromium plated rings are applied, and the working life is extended by 3 to 4 times, Heavy-duty cast iron piston. The whole unit (comprising connecting rod) adopts rolling bearing without bearing sell. 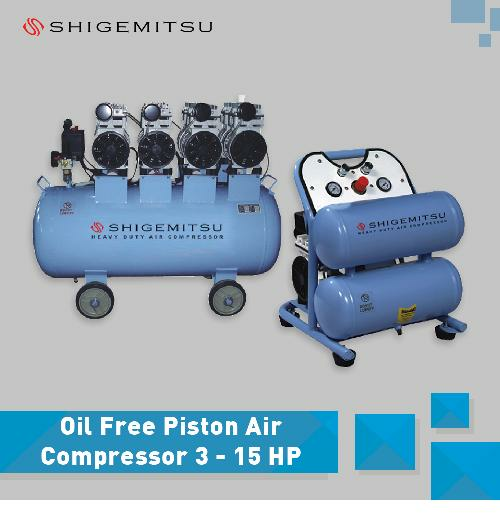 The machine is equipped with auto electronic oil evel switch, when the oil level is fell to the minimum level, the machine will stop automatically, to make sure the machine won be broken due to the operation of lacking oil.